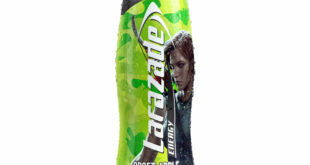 Lucozade Energy is running a nationwide campaign to support the release, changing the name of its Orange and Original flavours to Larazade after the lead character of the hit franchise, Lara Croft. Brand & Deliver will work to secure UK partnerships on other major Square Enix titles over the next 12 months. 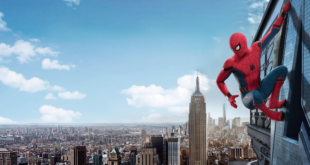 The agency has signed partnerships with Millions Sweets, Bubbleology, Shakeaway and Q Park.